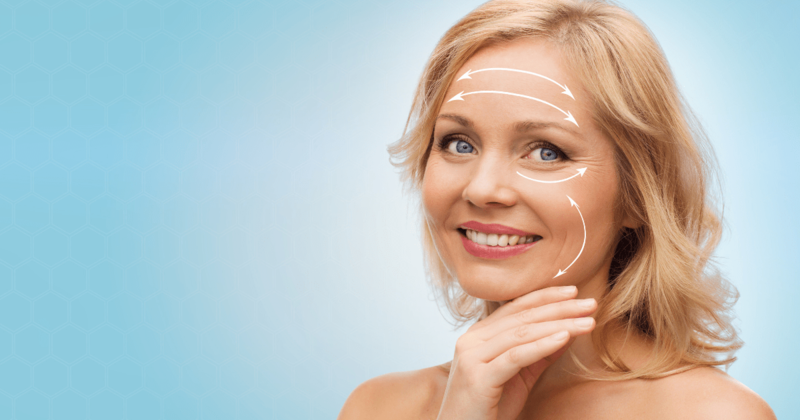 Home » Blog » What is the Best Age for a Facelift? Deciding whether or not to get a facelift can be a tough decision, with much to consider. Do I really need a facelift? Am I too young to get a facelift? Am I too old to get a facelift? What is the best age for a facelift? There is no definitive answer for the best age because many different factors play into the aging process – the biggest ones being genetics, diet, and lifestyle. 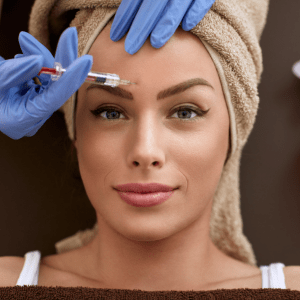 Here at my office – Adam G. Tattelbaum M.D., a Board-Certified Plastic Surgeon, we look at everyone individually and customize each treatment plan. So, what is the best age for a facelift? There is no magic answer, though there is a lot to consider. 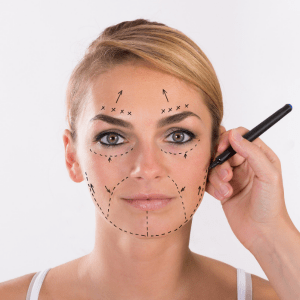 What is facelift surgery? The surgical procedure – facelift or rhytidectomy dramatically improves visible signs of aging, helping us to look years younger. Yes – aging changes us in many ways, and we all age differently. As we age, we notice more wrinkles, droopiness, sagging jowls, and loose skin. The sagging skin and extra fat around the neck area can give us the appearance of having a double chin – AKA – “turkey neck.” But at what age does all of this start happening? That differs for each of us. A facelift can certainly help turn back the clock, by removing excess skin, tightening facial contour, and reducing facial fatty deposits. Facelifts are not a one-size fit all scenario. The procedure is based on your individual facial structure and your goals and desires, which is why, oftentimes, I’ll focus on different parts of the face – the chin, nose, cheeks, etc. I’ve been a Maryland plastic surgeon for many years, and like the national trend, I too, have noticed the age skewing younger, for facelift patients. There’s a lot to take into consideration on deciding when to get a facelift, so here are things to keep in mind. If you get a facelift when you’re younger – your skin has more elasticity, which could lead to better results. You also heal faster when you’re younger. That’s not to say you that a facelift won’t do much for you when you’re in your 60s or 70s, but it’s important for you to be in good health. No matter what age, I always make it a point to help my patients manage expectations. Something else to consider – while a facelift procedure won’t get rid of your wrinkles, it will help reduce some of them. And if that’s not enough for you, then you can opt for different treatments, some of which can complement a facelift. You can restore your youthful appearance without surgery with a facial rejuvenation using injectibles like Botox, Dysport, or Juvederm. You might also want to consider under-eye facial fillers or Dermal Fillers. Again, we customize all of our treatment plans – both surgical and non-surgical options. When you come in, we can discuss all options. Hopefully, we’ve helped answer the question – what is the best age for a facelift? Again – there is no perfect facelift age. But if you have more questions, we have answers. Call us at 301-656-6398 and make an appointment for a free one-on-one consultation, in which we can determine if you’re a good candidate for a facelift, or other procedures or treatments. We have three locations conveniently located near you: Rockville, MD – Annapolis, MD – and McLean, VA. We look forward to meeting you!